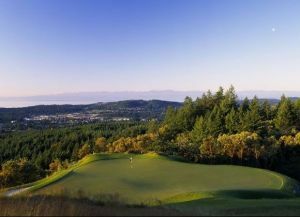 Surrounded by tranquil landscapes and stunning views, Arbutus Ridge is considered one of the finest courses on Vancouver Island. 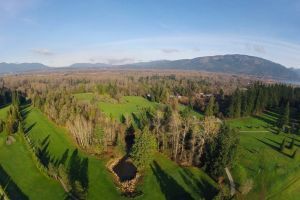 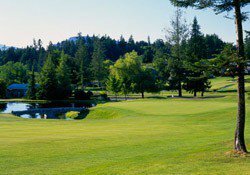 This challenging par 71, 18-hole championship golf course with 6,200 yards of perfectly kept fairways is playable virtually year round due to the temperate climate of southern Vancouver Island. 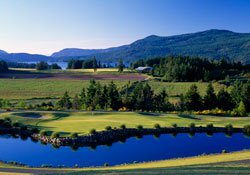 A journey as equally beautiful as its destination… Arbutus Ridge Golf and Country Club is located on Vancouver Island in Cobble Hill – north of historic Victoria via the Trans-Canada Highway over the scenic Malahat Drive. 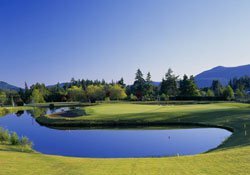 The course and the surrounding Arbutus Ridge village community are part of the magnificent Cowichan Valley region. 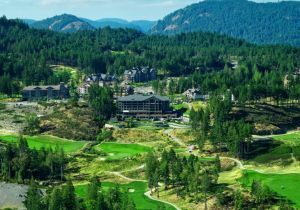 The valley is also home to other popular travel destinations such as nearby Duncan – “the city of totems”- also Mill Bay and the working fishing village of Cowichan Bay. 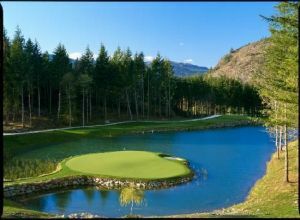 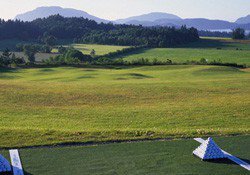 Arbutus Ridge Golf Club is not yet in our pool of Golf Courses for orders.